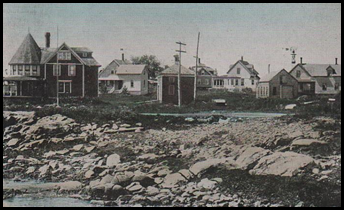 Fortunes Rocks is a small seaside village located in the town of Biddeford, Maine. It is nestled in between the villages of Kennebunkport to the South and Biddeford Pool and Hills Beach to the north. Located approximately 85 miles north of Boston, Fortunes Rocks is primarily a seasonal community where the residents seek cooler summer temperatures and beach sitting on a two-mile sandy beach, a rare find in Maine. The summer population of 300 shrinks to about 100 over the winter months. 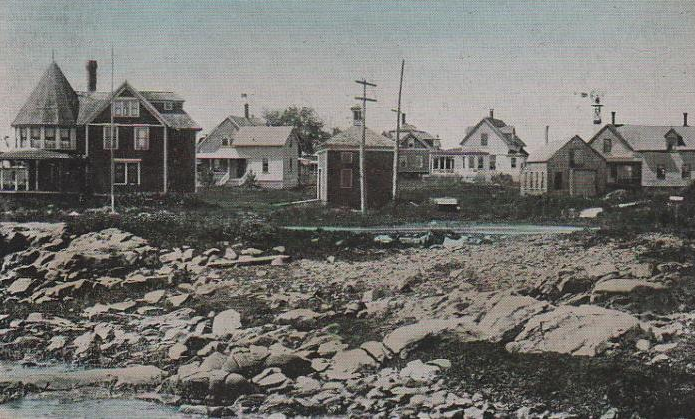 Bestselling author Anita Shreve, a resident of neighboring Biddeford Pool, loosely based her novel “Fortune’s Rocks” on this seaside village which was the site of several hotels during the first half of the 20th century.